1. 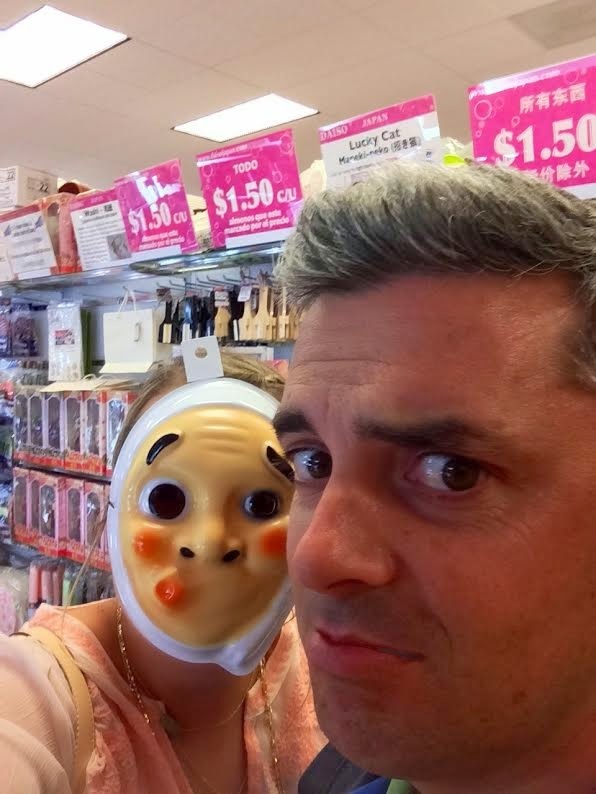 Daiso Japan. Everything is $1.50 and they have lots of fun crap stuff that we don't need. Like this charming mask. We don't have one too close by, but Tony and I ventured out there on our last date night (we're wild and crazy, obviously.) I left the mask there, but bought some fun bento things for the girls lunches, like little bejeweled toothpicks, sandwich shapers, etc. 2. The Reese in Moss by Evy's Tree. Sigh. Why is everything that Amy (owner/founder/creative genius behind Evy's Tree) comes up with so perfect? This one is new, and still at the pre-order price. Snag it while you can! 3. 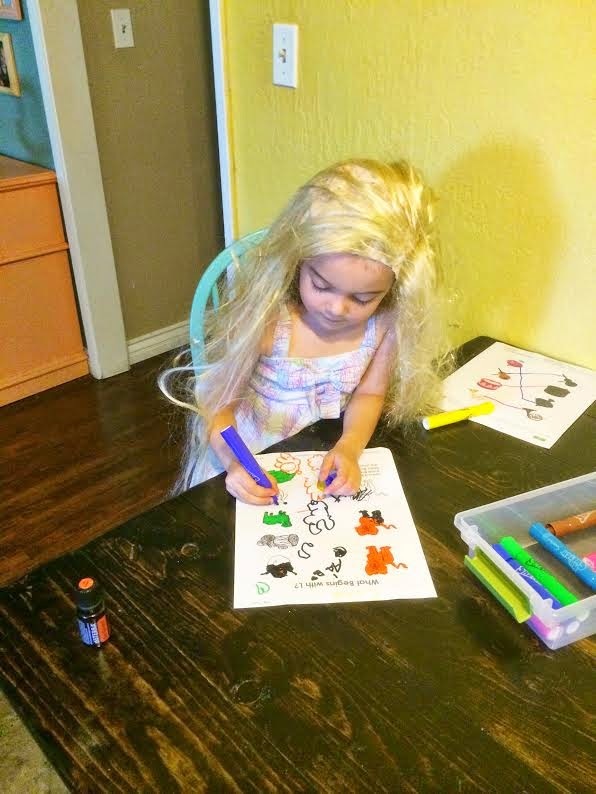 This Rapunzel wig. Leila got it a couple years ago for her birthday, but Coco has since taken it over. It's super long (and now super tangled and ratty) but at the most random times Coco will pop it on her head. Cracks me up! 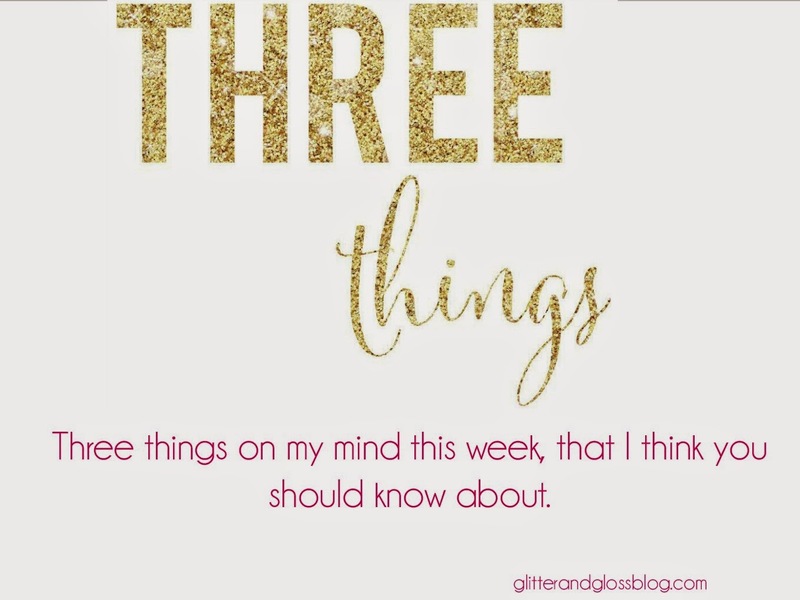 What are YOUR three things? Be sure to let me know in the comments section, and have a great weekend! !